Kruing is one choice of wood species that offer strength, durability and excellent face quality. 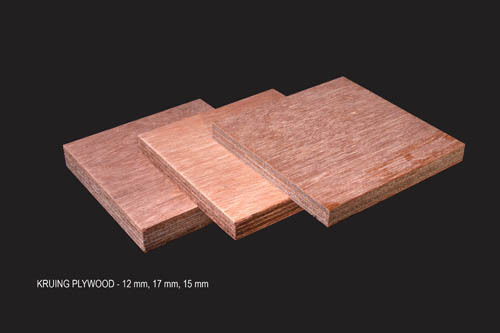 Combining kruing with WBP glue makes kruing plywood one of the most long-lasting plywood. Here, at Sumber Mas, we produce various kinds of kruing plywood for various usage such as truck body, bus flooring, cargo flooring, and also container flooring.